Want to protect your home from unwelcome guests? 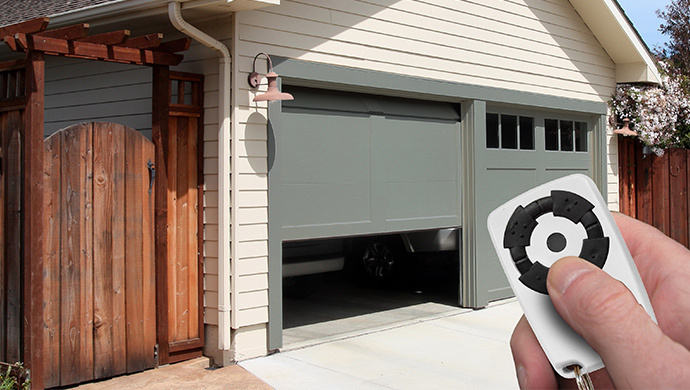 If you own an automatic gate, fence or garage door a remote control does not only make your life more convenient, but also gives additional security to your house. Especially if you own the one that secures them all at once! Most remote controls for gates work with radio service. Those transmitters will send a command or code through a certain radio frequency, which will control your automatic gate. So what are you waiting on? Duplicate or optimize your remote control now! 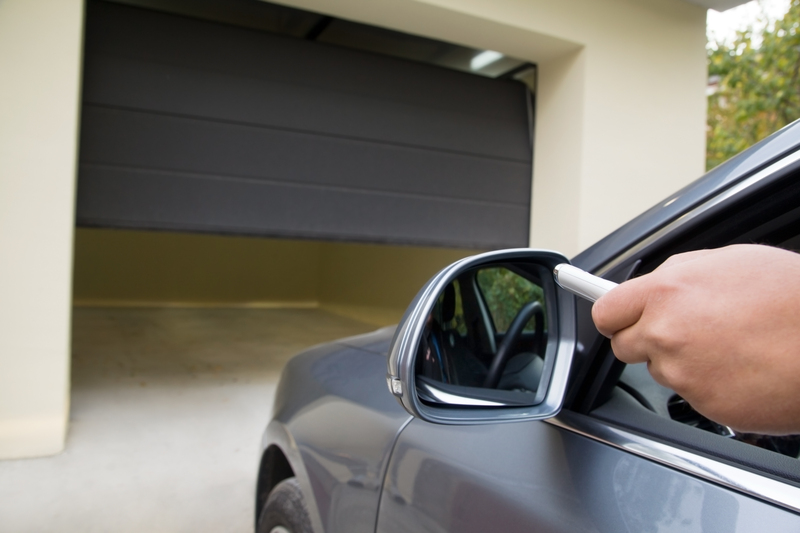 Looking for a safety cylinder for your door? Do you wish to duplicate security keys or regular keys? Looking for a padlock or a bike lock? Is the casing of the car key broken? No worries our specialists can take care of this!